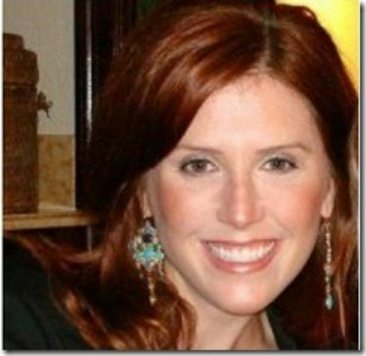 Megan Noderer, was the girlfriend of former NFL player Junior Seau; she was who found him dead on the morning of May 2, 2012 when she returned home from the gym. Megan Noderer placed the call to 911 and told the dispatcher that he had shot himself in the heart, she found him after she returned to the apartment she shared with Seau in California. 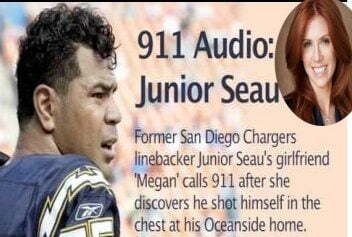 The heartbreaking nine minute phone call, in which Megan Noderer is frantic, hyperventilating and screaming at times, is released after Junior Seau’s death was ruled a suicide by the San Diego County medical examiner’s office. 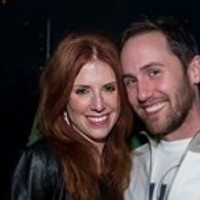 Here is the transcript of the 911 call..
Oh my god, my boyfriend shot himself. Ma’am what’s going on there? My boyfriend just shot himself. Yes [screaming] I just got in. I think he is dead. Ma’am, can you take a deep breath for me? Your boyfriend? Do you know if he is breathing? Okay. Where is the gun? Next to him in the bed. Okay, what is your boyfriend’s name. Okay, ma’am what is your name? Megan, do you know when this happened? I’ve been gone for an hour. Okay Megan, I have help on the way. Can you take a deep breath for me. Are you sure he is not breathing? Where did he shoot himself? I don’t think he is breathing ma’am. Can you check his pulse, see if his chest is rising. Okay Megan, where did he shoot himself? I can’t tell, it looks like in the heart. He shot himself in the chest? It looks like it yeah. 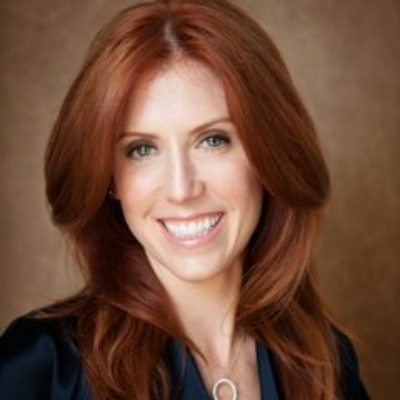 Okay Meghan, I’m going to transfer you to the fire department…. 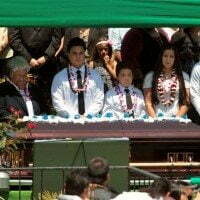 Suicide amongst former NFL players has increased at an alarming rate in recent years, Seau is the eighth death among members of the 1994 AFC champion Chargers. His death follows the suicide last year of former Chicago Bears player Dave Duerson, who also shot himself in the chest. These legendary players suffered multiple concussions during their years as football players causing a neurodegenerative disease known as CET, the first NFL player diagnosed with CET was Mike Webster, others were Andre Waters, Justin Strzelczyk, Terry Long, Chris Henry, Tom McHale, Wally Hilgenberg, Cookie Gilchrist, Louis Creekmur, Jovan Belcher and Frank Gifford. According to GamesOver.org, 65 percent of NFL players retire with permanent injuries. In addition, the suicide rate among former NFL players is six times the national average, possibly due to chronic traumatic encephalopathy, a brain disease inflicting people who have suffered multiple concussions. 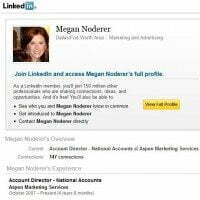 Megan Noderer, 39, is a working girl, she was born Megan Patricia Zitter on October 14, 1976, she then became Megan Noderer, it is probable that she married Adam Noderer. 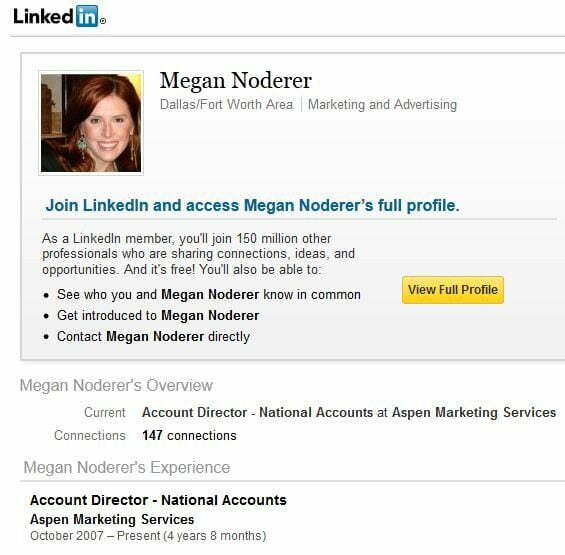 Megan graduated with a degree from Concord University, a small liberal arts college located in West Virginia. Megan Noderer today vice president of sales at Epsilon previously worked for the Mercedes Benz automobile company, then she worked as Executive Director for an advertising firm named Aspen Marketing Service. 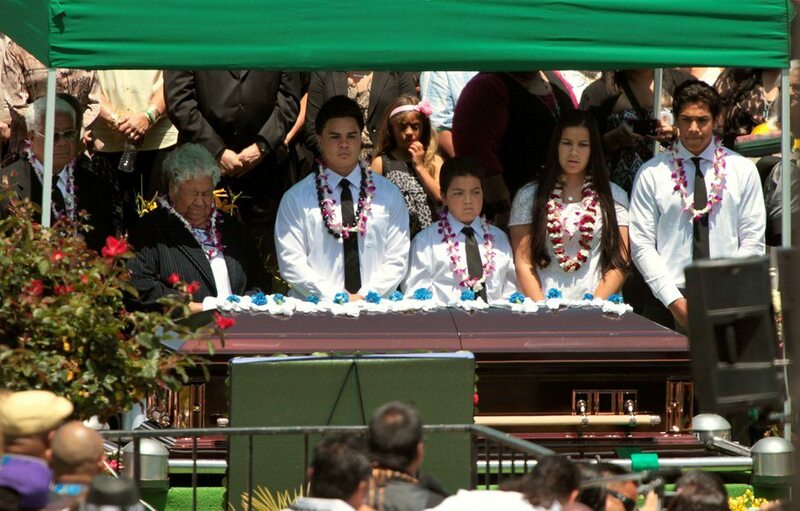 According to Seau’s close friends he and Megan Noderer met at a wedding in Key West, Fla. in 2012 and they dated on-and-off for months.